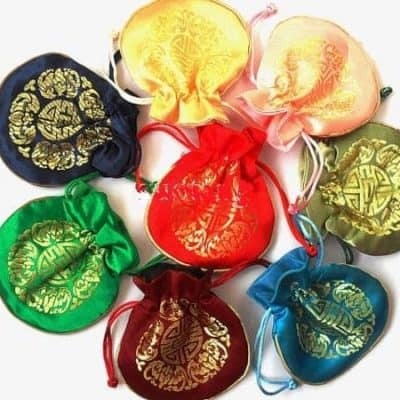 ~ We have packaged our 100% pure Angel’s Mist Essential Oils into a wonderful sampler! ~ You get to try these amazing scents in one all-inclusive package. We create each package around the current season, trends or holiday events! 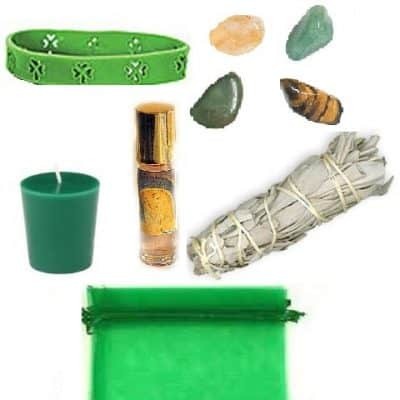 ~ The power of essential oils is vast and far reaching. Working on the physical, as well as the spiritual bodies, essential oils are a great tool in health and our mental well-being! 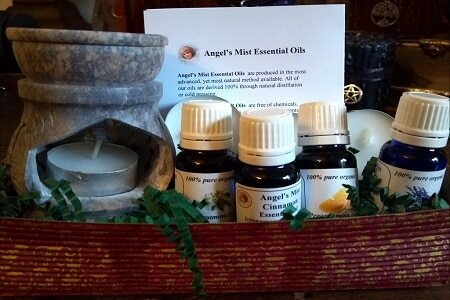 ~ This basket includes Four (4) .05 ounce bottles of Angel’s Mist essential oils, essential oil recipes and how to blend them, essential oil diffuser and tea lights! * “Angel’s Mist” Essential Oils are produced in the most advanced, yet most natural method available. All of our oils are therapeutic grade and derived 100% through natural distillation or cold pressing. * “Angel’s Mist” Essential Oils are free of chemicals, fillers, solvents, emollients, water base, dyes, scents or additives. * “Angel’s Mist” Essential Oils are tested for standard plant properties. Each lot is tested for specific gravity, optical rotation, refractive index, solubility, aldehydes, heavy metals, congealing point, flash point, alcohol, esters and ketones. These quality control checks guarantee that you are buying the purest and most potent essential oils available. * These Essential Oils are among the most useful and valuable and they will bring the greatest benefits to the most people. 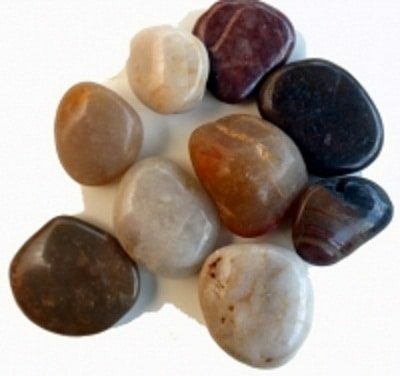 They have a broad range of activities for health, beauty, and emotional well-being. 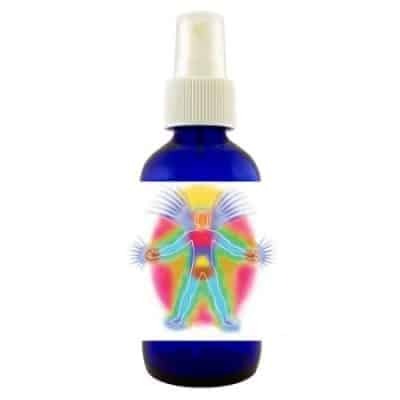 The “Angel’s Mist” Essential Oils come in half ounce, dark blue bottles.